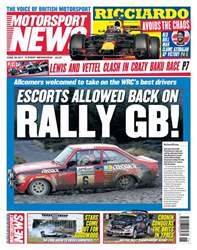 Iconic rally machinery from down the decades will go head-to-head with the main World Rally Championship for the first time ever at October’s Wales Rally GB. 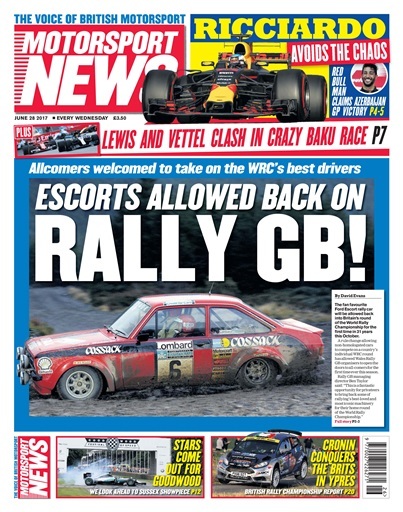 Organisers of Britain’s round of the world championship have exploited a rule change introduced at the start of this season allowing nationally registered machinery into the main WRC field. 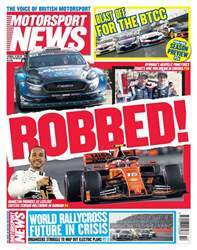 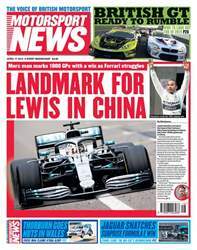 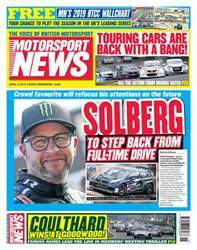 The FIA’s only stipulation is that it has final approval on the entry list, but rally director Jarmo Mahonen has previously told MN that he is happy to defer to national governing bodies on this matter.